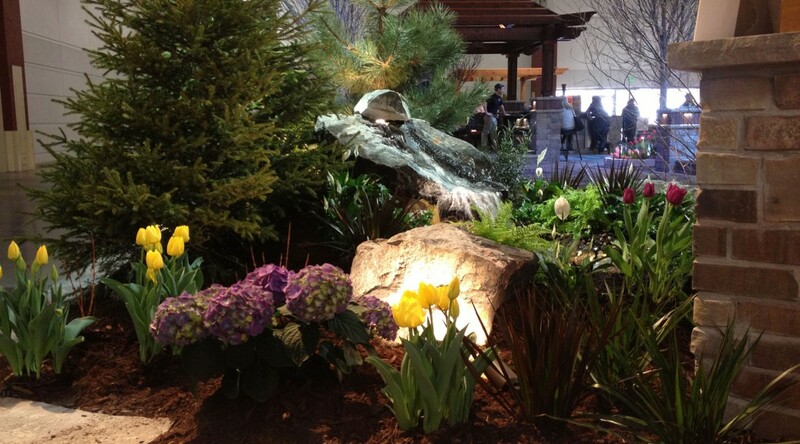 The 2014 Realtor’s Home & Garden Show is themed “Home is Where the Art is.” Each year this show comes up with a new theme, and this year, in addition to the usual home and garden displays, there will also be local art on display! At Kelly’s Greenscapes, we are once again thrilled to be part of such a great home and garden show. For us, this show is always a sign that spring is near! We can’t wait to meet all of the excited home owners and hear their ideas for improving their outdoor spaces this year! This show runs through two weekends, so there is plenty of time for everyone to stop down! So, spread the word and join us for a taste of spring at State Fair Park! There are plenty of reasons to visit a local home and garden show, even if you don’t mind that spring is being a bit stubborn this year. For us, the most exciting part of the Realtor’s show is that there are 12 large scale (30’ x 30’) landscaping booths displaying outdoor living spaces. 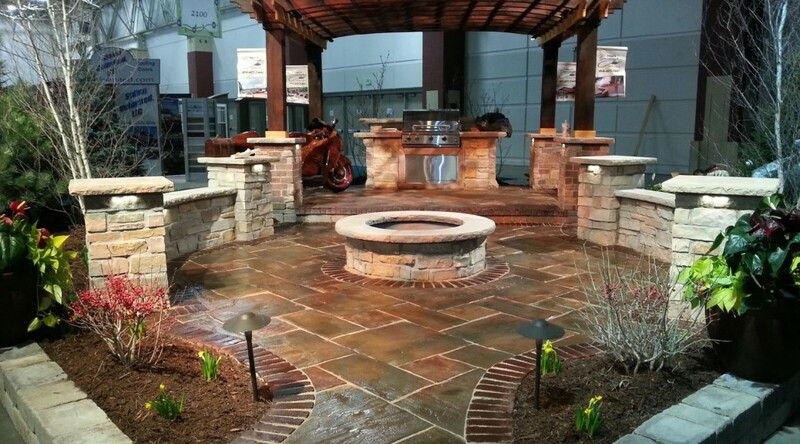 The Express News Home, Garden & Landscape Show is a great, local tradeshow representing some of the best local companies in the Waukesha County area for home and landscape improvements. There are over 100 different companies represented from various aspects of the home improvement and landscape industries. We are happy to announce that Kelly’s Greenscapes, LLC will be among them again this year featuring a brand new landscape display! Each year we aim to create an even better display than the year before, and this year we are confident that we will achieve that goal! 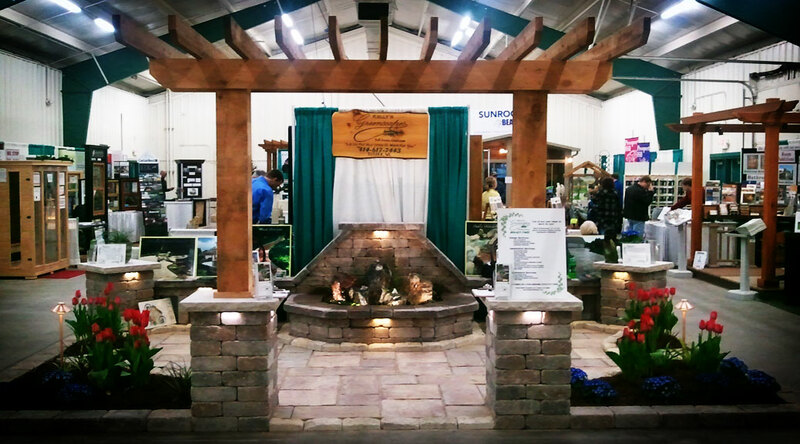 Kelly’s Greenscapes is looking forward to seeing everyone at 2014’s NARI home improvement show at State Fair Park, February 13-16! We will have representatives there to discuss everything from our landscape design process to plant, patio or retaining wall installation and more! 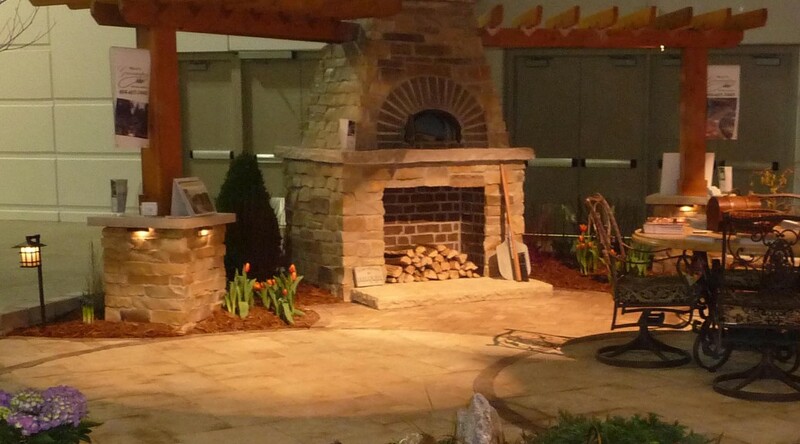 At Kelly’s Greenscapes, we are gearing up once again for “Home & Garden Show Season”! Every year, we enjoy participating in home shows in the Milwaukee area. For us, home shows are a perfect opportunity to showcase our talents, interact with other contractors from our industry and related industries, and share our expertise with home owners, like you! For the 2014 season, we will be taking part in the following 4 shows from January to March! We really enjoy how home shows allow us to keep up to date with advances in our industry. There are always other landscape contractors there like us, which is great for discussing trends in our industry. There are also professionals from related industries, such as home builders or interior remodeling companies there who give us plenty of opportunities to learn about related trades and, in some cases build business relationships. We also love designing and building our displays each year! Different shows allow us to showcase varying aspects of our business. Many times, we can provide a full scale sample of the work that we do. 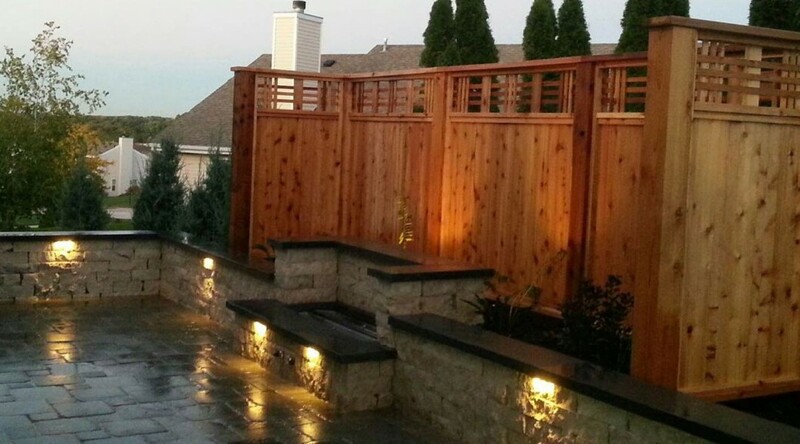 In the past, we have included stone seat walls, arbors, pergolas, waterfalls and ponds, fire pits, built-in bars and grills, and of course a sampling of plant material! Home shows provide a design challenge that we enthusiastically accept each year! More than anything, we love meeting the home owners who come to the shows! It is such a pleasure to meet and talk with people from all over SE Wisconsin and discuss their unique landscaping needs! Often times, home shows have been the start to making our clients’ dreams come true! We are more than happy to schedule a free consult right at the show and follow up with each and every potential client. There are absolutely no obligations attached to a free consult, but more often than not, once the ideas start flowing, our clients cannot wait to move forward with our design and installation process! Whether you are planning a home improvement project for 2014, or are just interested in getting some ideas, stop down and see us at one of the home shows this year! ©2013 Kelly's Greenscapes, LLC. All rights reserved.